Our 2nd Upbeat Dad Community Forum is here! And if it’s anything like the last one (in February), it should be a memorable event! The concept behind the forum is to gather men and women together to speak about issues related to fatherhood. We’re looking at the question: Where Are Our Fathers? Each night in the United States, 24 million kids go to bed without their biological father in the home. So many statistics prove to us that when fathers are absent, kids are at a disadvantage. They are more likely to drop out of school, develop substance abuse problems, go to prison, become teen parents, and the list goes on. Read Announcing The Upbeat Dad Community Forum for more background on our vision for this event. Our vision as an organization is to address the deep issues related to fatherhood and become an agent of change. The blog is our first tool in that endeavor. The forum is the second tool – as we meet face to face to address the issues. We’re developing so many other tools to address the problems that persist in our homes and consequently, in society. There is much more to our vision so do remain engaged with us as we seek to have a lasting impact on our communities and on our world. And why are there so many deadbeats? Come let your voice be heard! 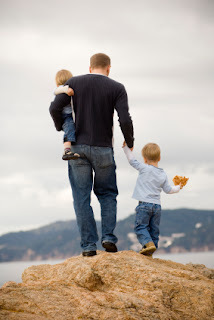 · Absentee father syndrome: Where are our fathers? · How fair is the family law system? 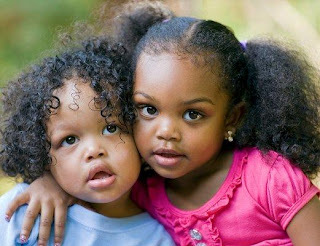 · Why parents use children in a game of tug of war? If you’re in the Miami area, do come out and share in this special evening with us. If you’re not able to make it, it will be taped and we will have video clips to share soon afterward. Our kids are worth every moment that we invest in their well-being and development. The time we spend at the forum should be an empowering experience for parents and others who desire to see actively involved fathers in the lives of children. So we look forward to a wonderful and exciting evening.